Today, Christmas has become a worldwide holiday. Every country and region celebrates Christmas in their own way, but there is no doubt that Santa Claus, Christmas tree, Christmas dinner, and Christmas gifts are always the theme of Christmas. Among them, the most exciting is the Christmas dinner, delicious turkey and a variety of desserts that make people drool, Christmas desserts are the most popular among children. In fact, it is very interesting to make desserts by yourself. These kinds of styles and colorful snacks can not only be eaten by themselves, but also can be used as Christmas gifts for neighbors and friends. If you let your children make these delicious snacks with you. This will be a very meaningful thing.Making Christmas desserts requires some professional tools, let’s take a look at what they are. Rolling pin is one of the most indispensable tools for making cakes. When you prepare all the materials in proportion and knead them into dough, you need this tool to flatten the dough and engrave various cute patterns and patterns on the surface. After the pattern is completed, it is necessary to cut the large piece of biscuit into various shapes of biscuits with a professional mold, and then put the cut dough into the oven for cooking. This process is very interesting, you can also Enjoy parent-child moments while cooking. This rolling pin is equipped with bearings to ensure smooth movement. 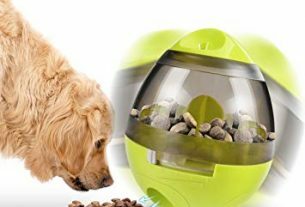 You can use it to make a variety of small cookies, such as chocolate cookies, butter cookies, etc. With this tool, your child will be happy to help you. This set of tools is suitable for making cakes. This requires you to mix flour, butter, eggs, sugar and other seasonings into the mold, then place the mold and dough into the oven. Wait for the cake to be baked before removing the tool. In this way, the pastry will be what you like. The model of this tool is all about Christmas. 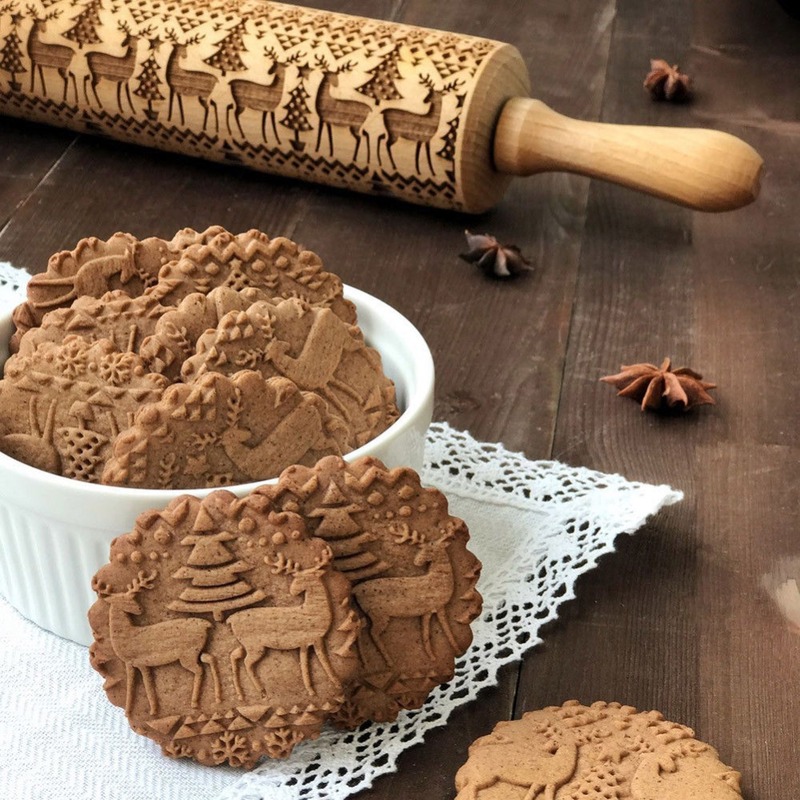 You can use it to make Christmas elk, Christmas trees, snowmen, sleighs, Santa Claus and other patterned pastries. It is made of stainless steel. The kit is thick, hard, strong and corrosion resistant, making it easy to assemble biscuits and create realistic Christmas scenes that make baking more enjoyable. 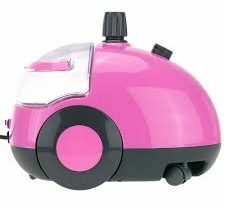 This mold has more features than other molds for making cakes. It not only makes cakes, snacks, chocolates, but also ice cream and soap. 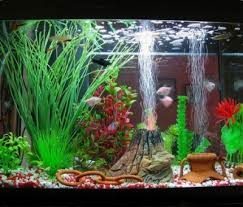 It is suitable for temperatures ranging from -40 degrees Celsius to 240 degrees Celsius. 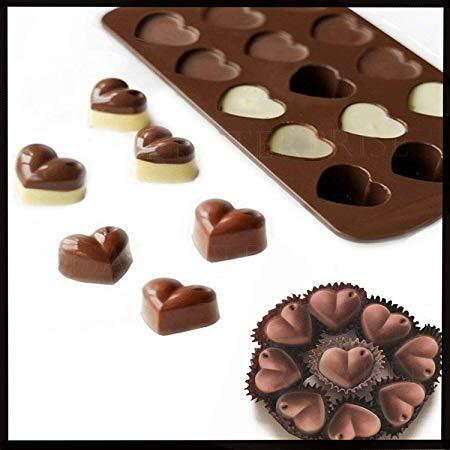 With 55 holes on the surface of the mold, you can make 55 biscuits or chocolate at the same time. 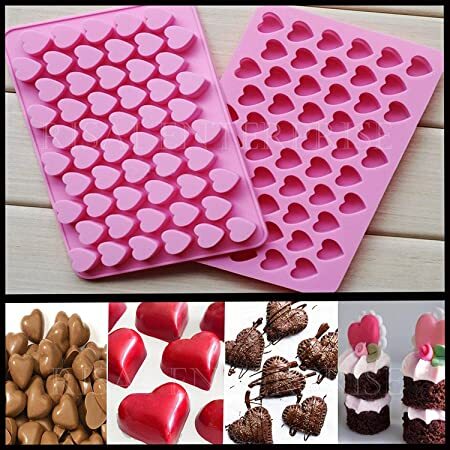 It is non-stick and easy to release from the ice silicone mold without damaging the shape and appearance of the snack. 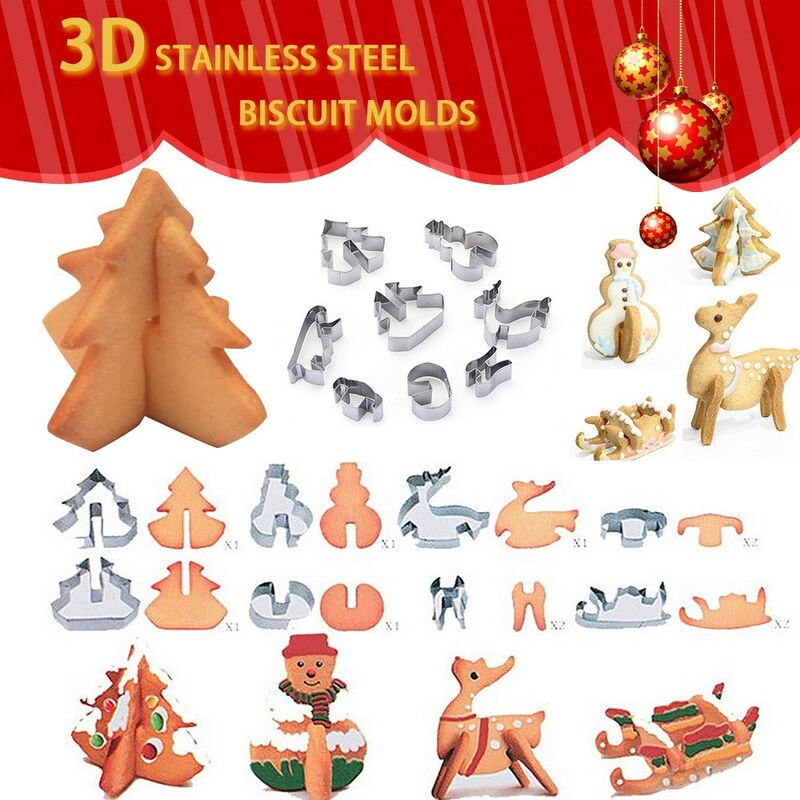 This is a soft and tasteless silicone mold, it is tasteless, non-toxic, dustproof, impervious, easy to clean, flexible and safe to use, it is very suitable for your Christmas use. You can’t miss these novel Christmas gifts in 2018. Do you know how to maintance of your clothes?